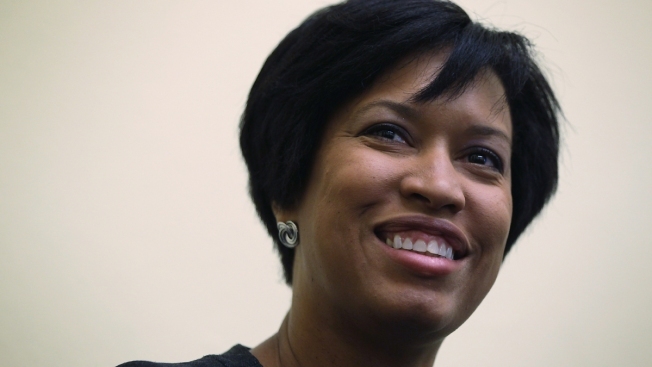 District of Columbia Mayor Muriel Bowser is set to deliver her first "State of the District'' speech. The Democratic mayor will speak to residents and supporters on Tuesday evening at the Lincoln Theatre. Bowser took office in January, succeeding Vincent Gray, whom she defeated in last year's Democratic primary. Bowser attracted national attention in February by defying Congress and implementing a voter-approved initiative that legalizes possession of small amounts of marijuana. She's also dealt with a fatal accident on the Metro subway system, which exposed problems with the city's 911 call center. In the past week, Bowser has announced a series of initiatives intended to help District residents make the leap into the middle class. She plans to highlight those programs in her speech.